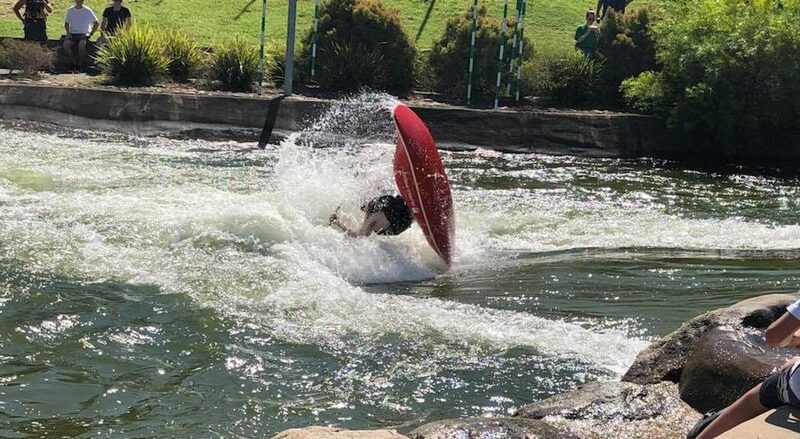 The 2018 Freestyle Kayaking National Championships was held at Penrith Whitewater Stadium on the 7th April. It was a great day, with the positive and supportive atmosphere enjoyed by the competitors and attendees. We’d like to congratulate all participants, including the new National Champions in each category. 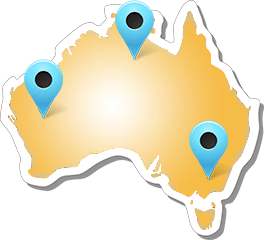 For the full list of results, please click on the link. 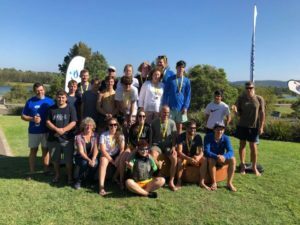 Participants at the 2018 Freestyle Kayaking National Championships.